Robot - Industrial Worker Concept. Isolated Over White. Stock Photo, Picture And Royalty Free Image. Image 40577663. 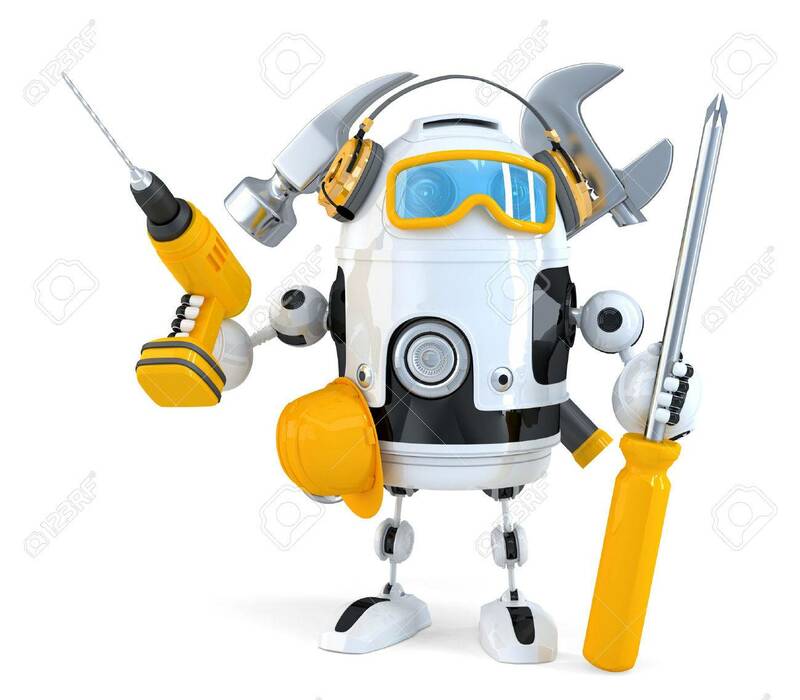 Stock Photo - Robot - industrial worker concept. Isolated over white. Robot - industrial worker concept. Isolated over white.